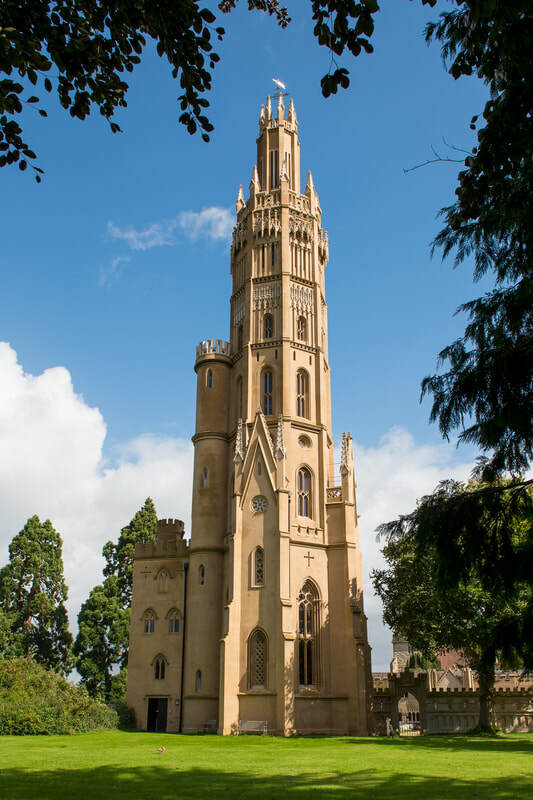 ​Hadlow Tower is a 3 to 4 bedroom luxury holiday rental with 360 degree panoramic views over beautiful Kent countryside, "The Garden of England". There is a media room in the ground floor, wifi connected tv and the more traditional Castle Drawing Room on the second floor. 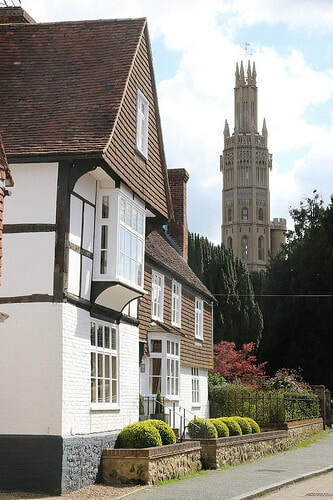 We hope the following pages provide you with all the information you need but if you require any further assistance please do not hesitate to Contact us. LIFT TO ALL ACCOMMODATION LEVELS!